Solidarity Bridge (Puente de Solidaridad) is a non-profit organization that is based out of Evanston, Illinois. Solidarity Bridge transforms lives by promoting solidarity and justice through experiences of service and healing. We believe that saving a life and alleviating suffering can sustain families and strengthen communities. 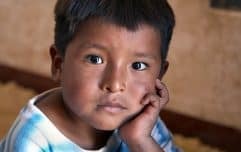 Currently, the organization’s primary focus of its mission work has been in Bolivia. The organization has local offices in both Santa Cruz and Cochabamba, Bolivia staffed with Bolivian employees. Father Dae Kim, M.M., works as a volunteer in assisting with the “Heart Surgery” program. 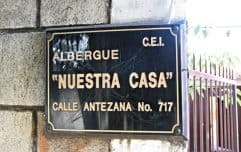 Initiated by a group of laypersons in 2005, “Our Home” Shelter, also known as Hogar Albergue Nuestra Casa, began as a nonprofit social work whose purpose was to offer a safe space and protection to girls and adolescents between the ages of 9 and 18 who have suffered sexual violence within their families. In conjunction with our work in prison ministry, Maryknoll Lay Missioner, Joseph Loney, and Father Juan Zuniga, M.M., coordinated (and funded) a ten-day workshop on “Forgiveness and Reconciliation – Foundations for Restorative Justice” as presented by Sr. Nelly Boonen, SSPS, Ph.D. and Sr. Martina Gonzalez, SSPS, Ph.D. both missionaries in Brazil. 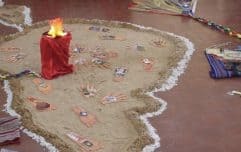 Under the guidance of Maryknoll Priest Associate, Father Alejandro Marina, a sacred space for spiritual healing will be constructed and will promote an intercultural coexistence. 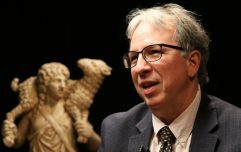 Nido de Paz will enable the local community to be a space for a true encounter of theologies between the different Christian churches, indigenous spiritualties and other historical religions of the world. 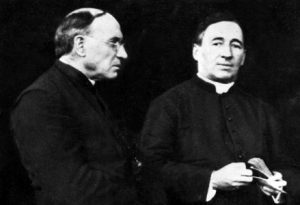 This Maryknoll program, directed by Father Francis Higdon, M.M., consists of three schools--Nueva Vera Cruz, Costanera and Alto Monte Rancho. The program provides food, educational materials and tutoring for more than 130 needy children each school year. Help us make a difference in the lives of children who would otherwise be unable to go to school. Your gift will open the way to a hopeful future. Also known as CESEEP, Centro Documentac„o de Servicos de Evangelizac„o e Educac„o Popular is a center of Latin American ecumenical grassroots formation. 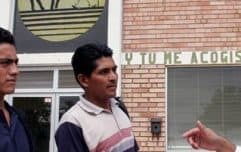 It's aim is to help the different Christian churches in Latin America and the Caribbean in their pastoral work by offering formation training, encouraging reflections on experiences and ecumenical dialogue between the different religious, and cultural experiences. Your gift will make a difference! Radio Cantareira represents the voice for the people of the church communities and civic organizations in the district of Brasilandia, S„o Paulo. 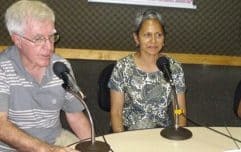 With your help, Father Daniel McLaughlin, M.M., can provide a balanced source of information including topics of culture, entertainment and citizenship for the local communities that are not generally attended by commercial radios. 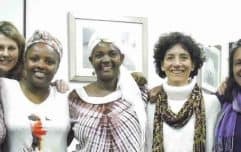 Father Dennis Moorman works in partnership with other specialized NGOs to train therapists throughout Brazil to help them become more proficient in dealing with the detrimental effects of trauma in people’s lives. Your kind support will help spread this healing love of Jesus around the world. 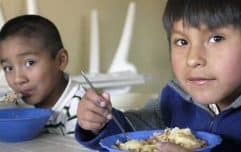 Existing on limited donations from its poor parishioners, the Parish of Cristo Resucitado needs your assistance to continue its soup kitchen, which provides more than 150 meals a day to the needy. In addition, the parish provides financial aid to seven of its students studying at the university, and runs a youth group for children during winter and summer vacations. This is a strong and vital parish. Your donations will help keep their assistance programs running.